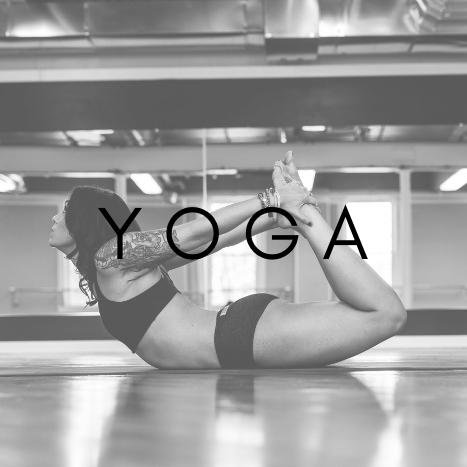 Whatever your age, injury, or prior yoga experience (if any at all), yoga will benefit your body and mind in ways you never imagined possible! We believe that if you do the best you can – however intense or gentle that may be – you will receive the benefits. We enjoy connecting with our students and listening to their needs to ensure an excellent yoga experience. Our instructors offer tips for our newcomers in each class along with modifications for all levels of practice.